With Comments on Jazz Dance, Bob Boross has compiled his writings into one volume, covering luminaries like Jack Cole, Bob Fosse, Matt Mattox, Frank Hatchett, Michael Owens, Lynn Simonson, Donald McKayle, Eugene Loring, Danny Buraczeski, Billy Siegenfeld, Graciela Daniele, Paul Draper, and more. 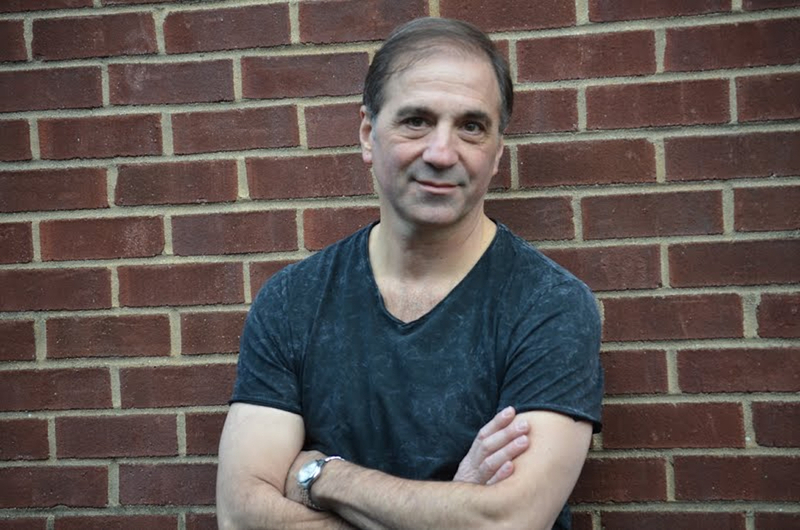 Bob also discusses jazz dance history, philosophy, and aesthetics, and personal choreographic choices in creating his 9/11 themed dance Empty Sky…The Rising. Comments on Jazz Dance is a must read for anyone who craves a deeper understanding of the jazz dance genre. Buy in paperback on Amazon, and as an ebook at the iBookstore. Image of Perfection: The Freestyle Dance of Matt Mattox - A 1994 master's degree thesis (NYU) on the career achievements of freestyle jazz dance pioneer Matt Mattox. Includes substantial contextual information on jazz dance history, Jack Cole (Mattox's mentor), a biography of Mattox, unique photos of Mattox in his freestyle classes, and discussions of his dance technique, movement style, and choreography. Buy as an ebook at the iBookstore. Jazz Dance: A History of The Roots and Branches - Bob contributed four chapters to this acclaimed anthology of jazz dance writings - Matt Mattox, Frank Hatchett, Donald McKayle, and The Family of Jazz Dance. (These articles are reprinted in Comments on Jazz Dance). Buy in paperback on Amazon.